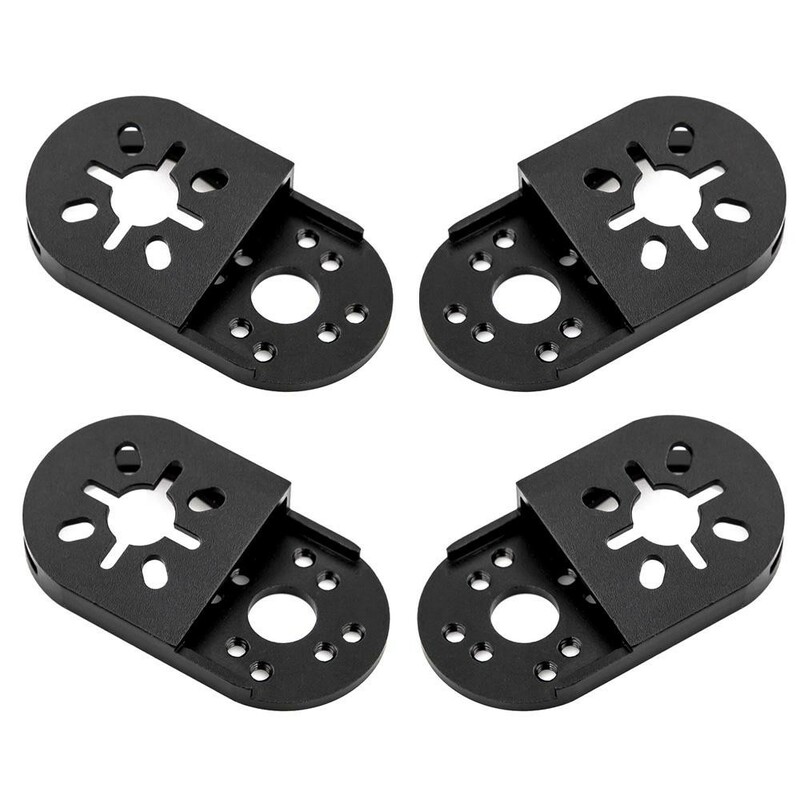 The Lumenier QAV250 mini quadcopter angled motor mount extensions are light weight and made from aluminium, they enabling the mounting of 6" props while adding a 10 degree angle to the motor all in a single part. 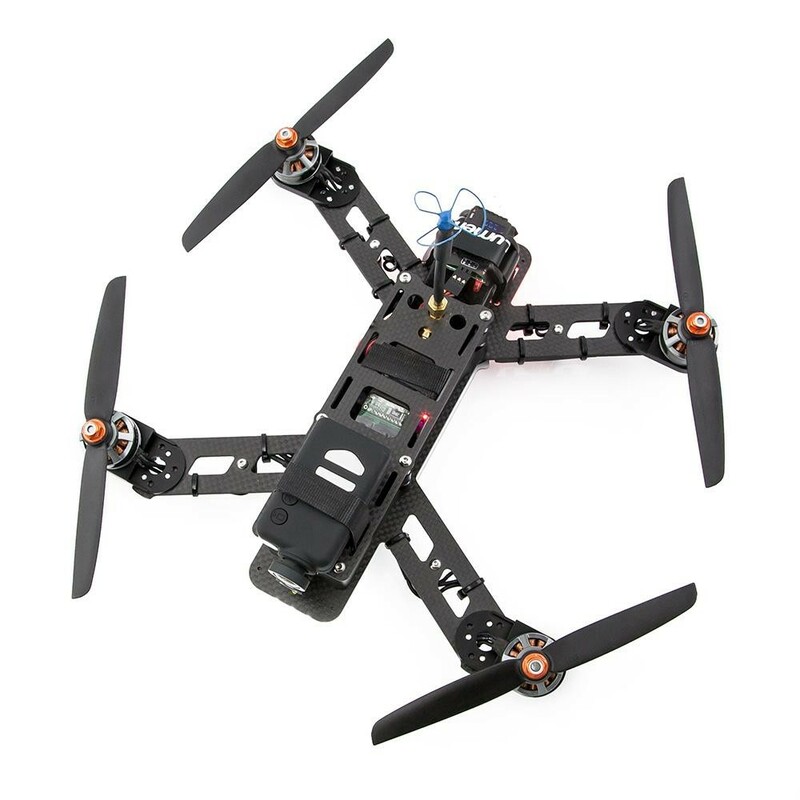 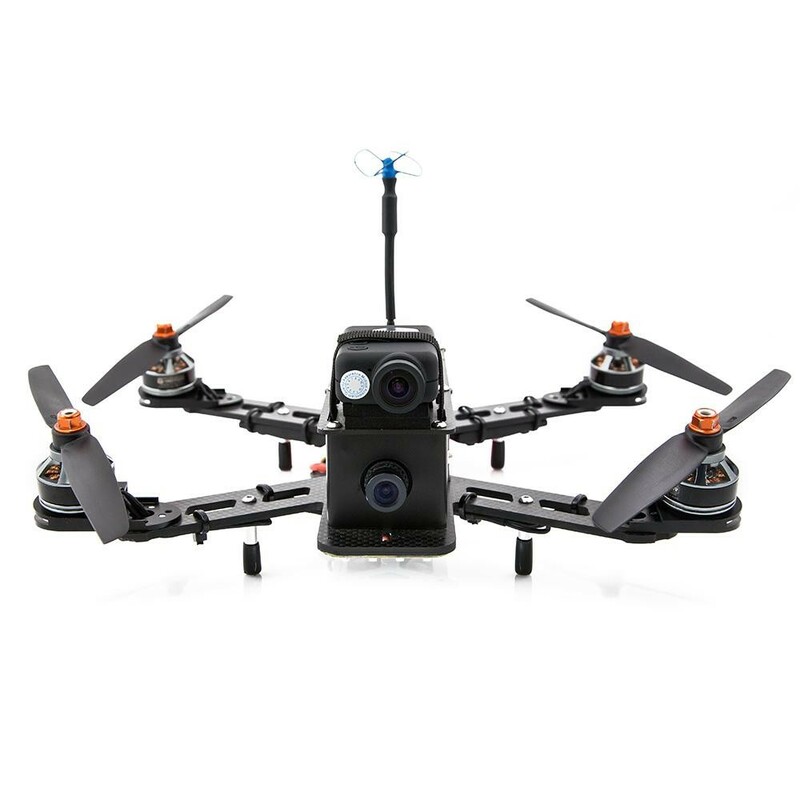 The angled motor mount extensions will allow the QAV250 to fly at a lower angle of attack when performing fast forward flights, this has two main added benefits, a reduction in drag and when flying at higher speeds the cameras is more level. 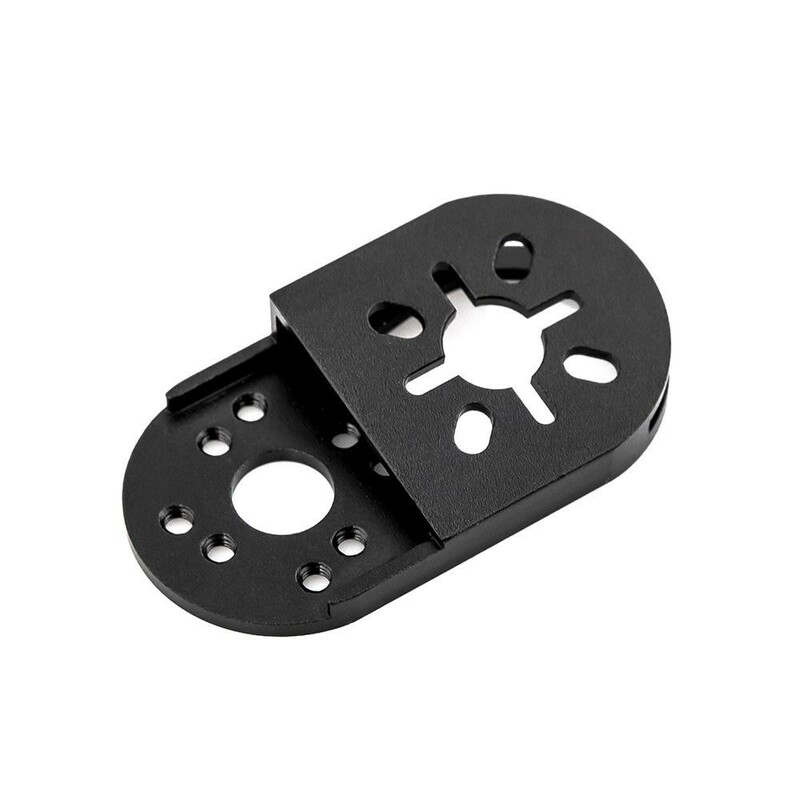 The QAV250 mini quadcopter angled motor mount extensions are machined out of a single aluminium block meaning that they have the best in weight and strength for even the most adventurous flyer. 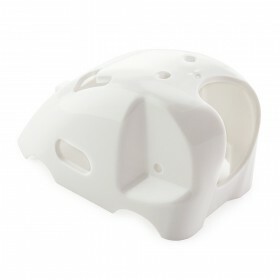 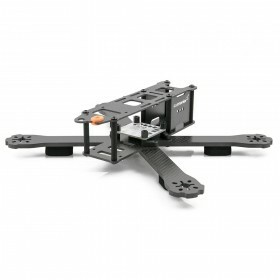 The mounts attach to any of the stock QAV250 airframe with 4 screws, there are no nuts required. 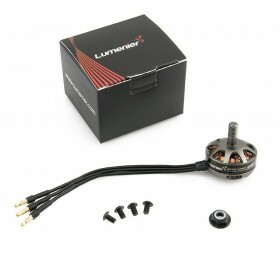 The motor attaches to the angled mount as it would have done to the arm before fitting the extensions. 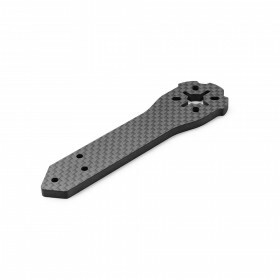 Please Note: This part is only compatible with the Lumenier QAV250. 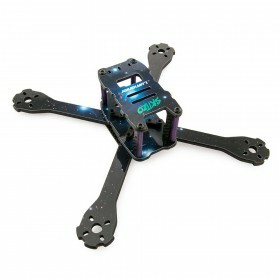 It will not work on mini quads from other manufacturers.